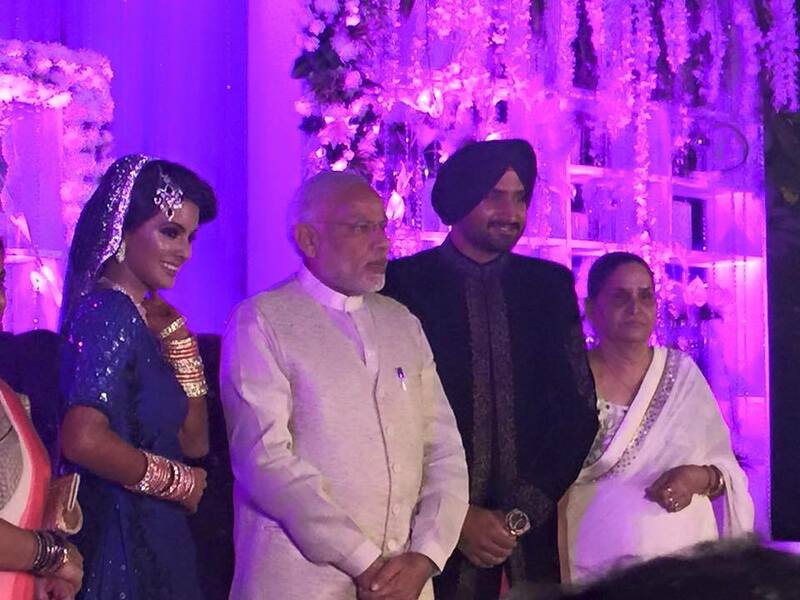 Home » cricket news » In pictures: The reception that brought NaMo and Manmohan Singh together! 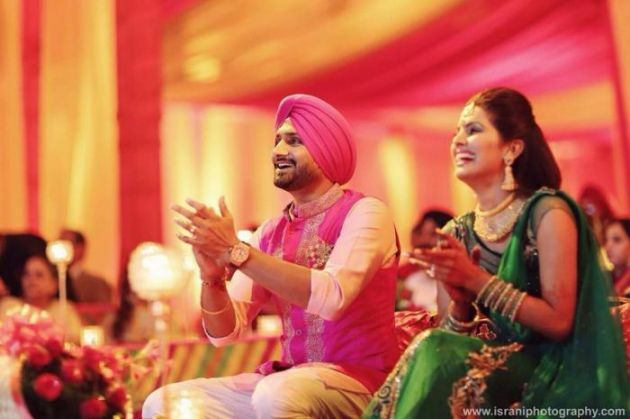 Harbhajan Singh and Geeta Basra's nuptial celebrations ended in the capital on Sunday, 1 November with a grand reception held at one of the city's five star hotels. 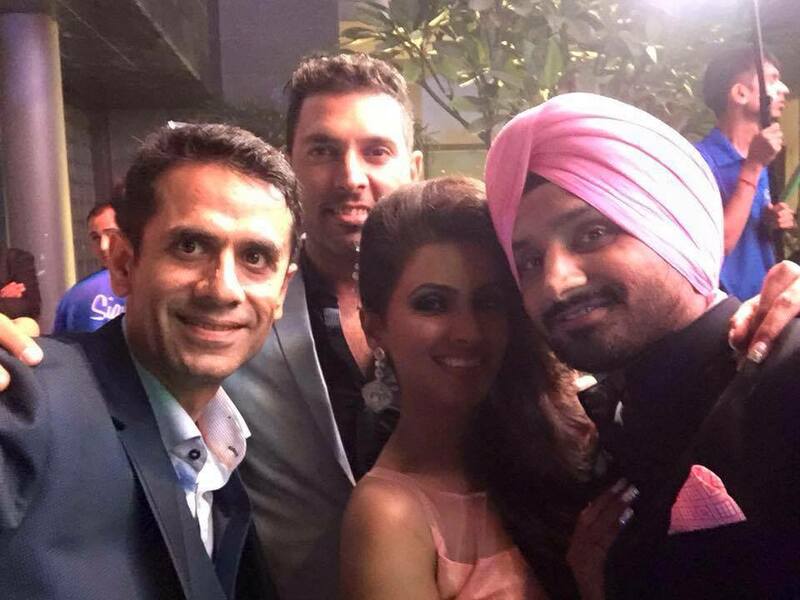 Bhajji's friends from the cricket fraternity were in full attendance. 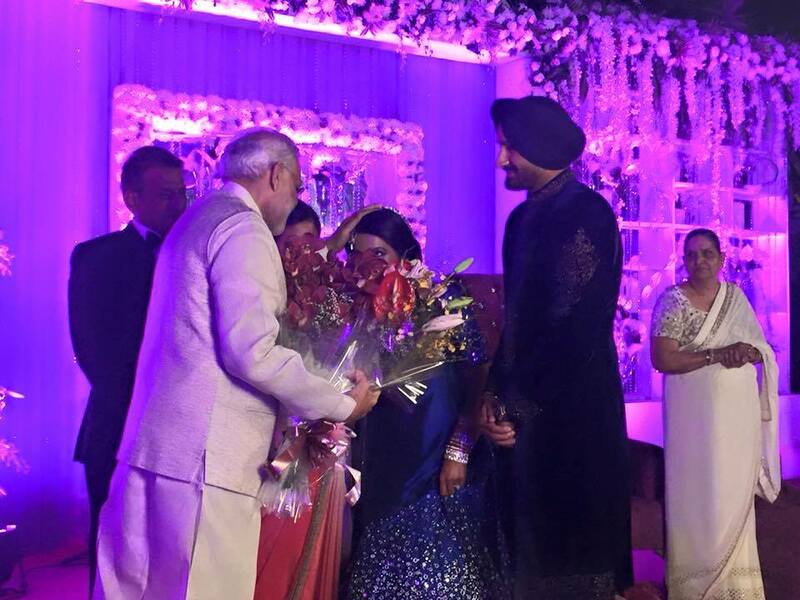 But the most high profile names on the guest list were those of former prime minister Manmohan Singh and current Prime Minister Narendra Modi. 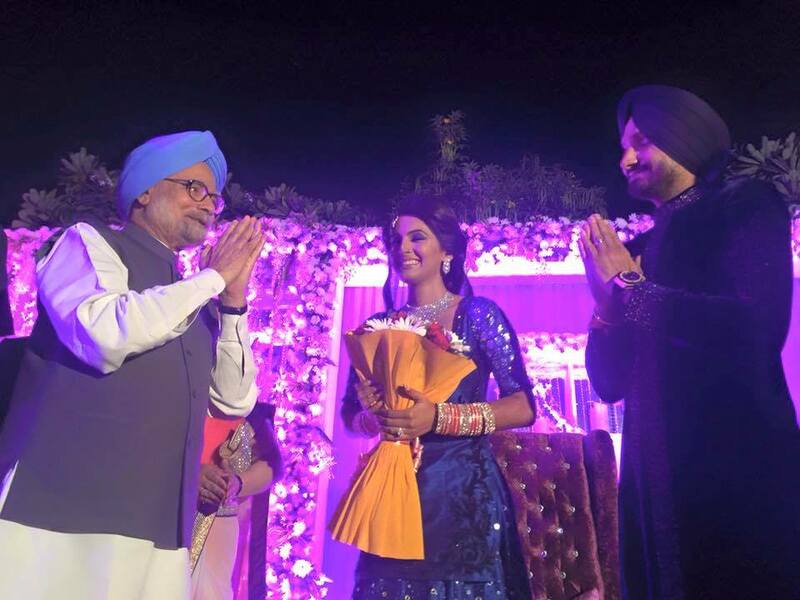 Both dignitaries gave their blessings to the newly wed couple, although they were not photographed together. 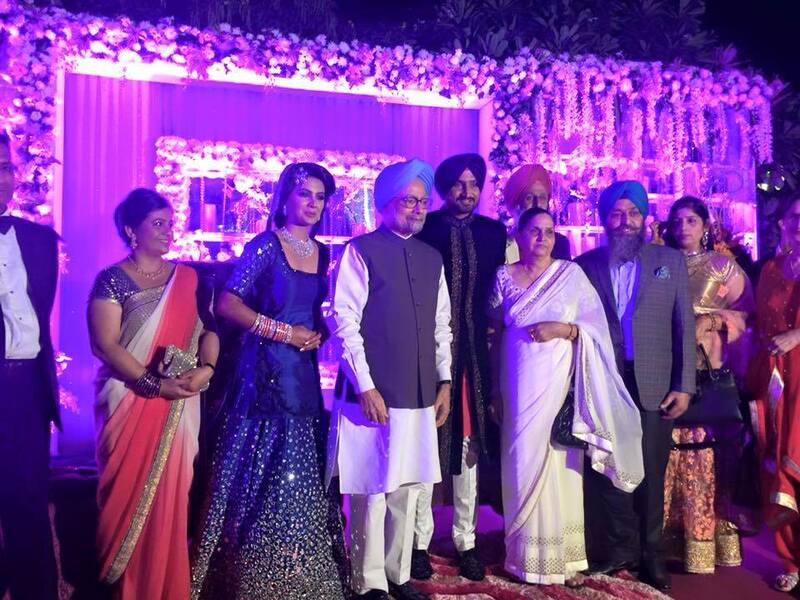 Dr. Singh was seen wearing his trademark sky blue Turban and white kurta. 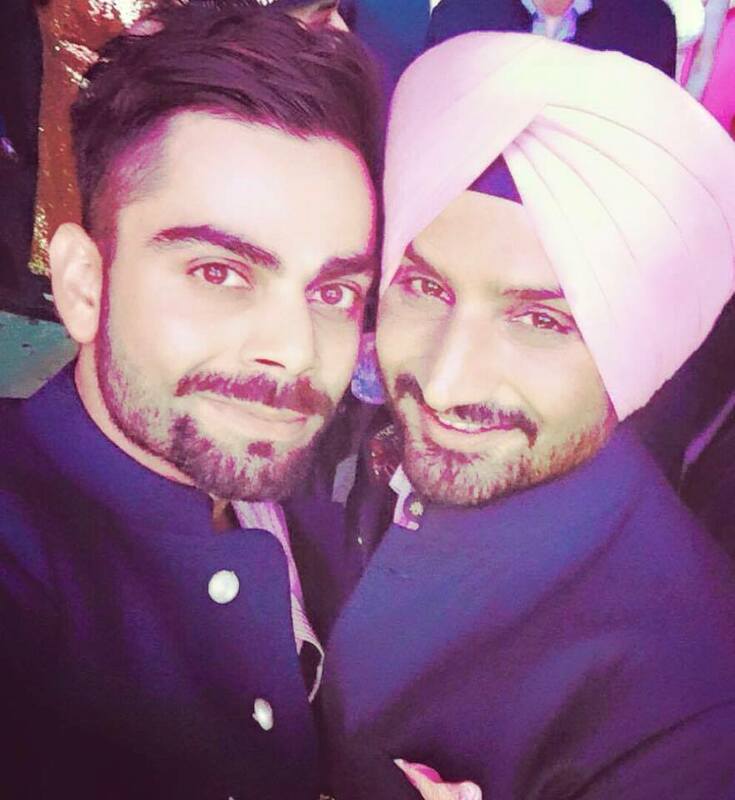 Virat Kohli and Yuvraj Singh, who are both close to Harbhajan were present at the event, as well. Yuvraj was not involved in the recently concluded ODI series against South Africa, though Harbhajan and Virat Kohli were. Yuvraj and Harbhajan's friendship goes back to the time when both of them were budding cricketers at Bishan Singh Bedi's academy.